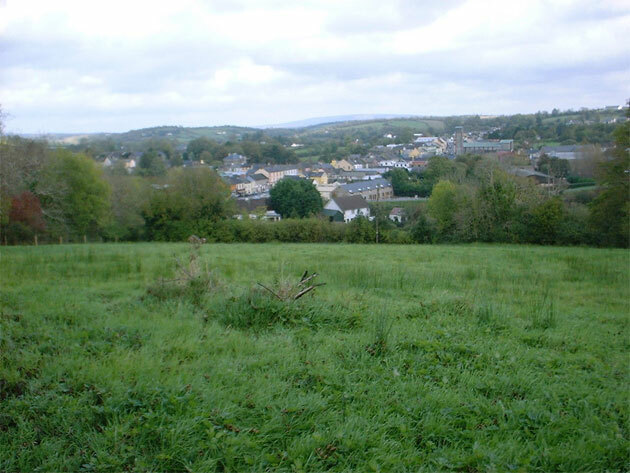 Ballinamore is a thriving rural centre situated at the foot of Sliabh an Iarann in county Leitrim. The Gaelic translation of Sliabh an Iarann is 'Iron Mountain' as Iron was once mined from the slope of the mountain. Irish folklore has a different account of how the mountain got its name. According to the legend, the use of iron was discovered on the iron mountain by Tuatha De Denann, a mythical race reputed to have invaded Ireland pre historic times. They used the iron from the mountain to create spears that they used to defeat the Foromorians at the battle of Magh Tuiredh. 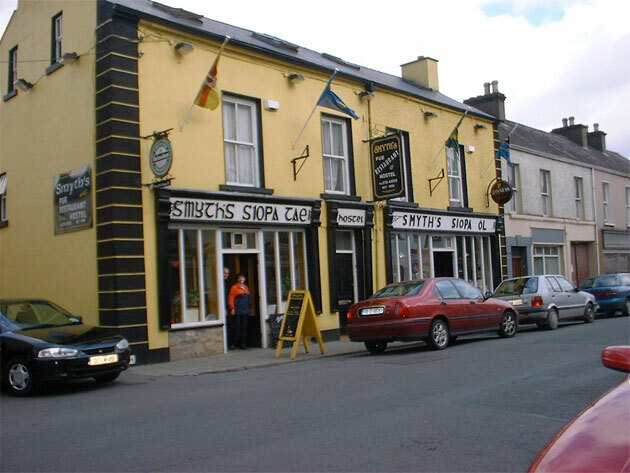 Ballinamore has a population of over 800 people, and has an adequate supply of hostelries and entertainment, as well as churches, banks and all the facilities associated with a town of its size. 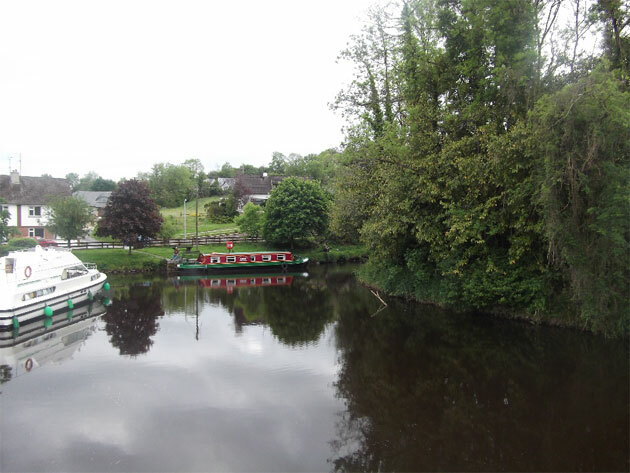 Ballinamore means 'Mouth of the big ford', as it was the main crossing point on the Yellow river, now known as the Shannon-Erne waterway. 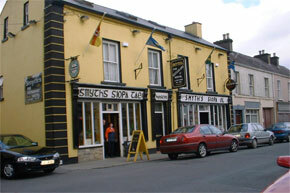 The canalised river that leads from the river Shannon at Leitrim village to the Erne river at Belturbet was originally built as a famine relief project between 1845 and 1860. 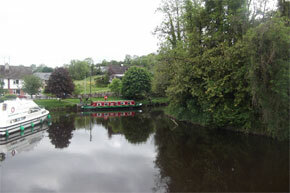 The project was a failure in the 19th century, but has since reopened as part of the navigable inland waterways of Ireland. 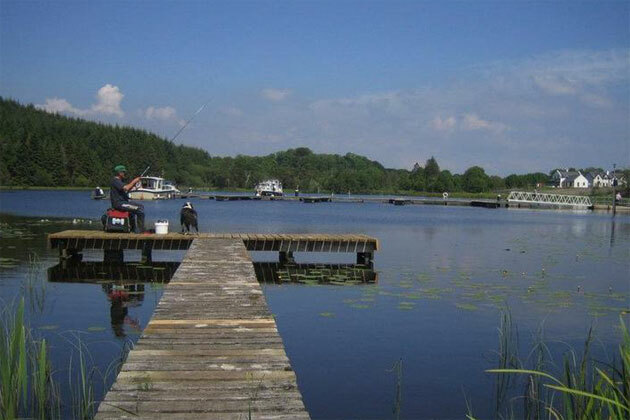 Kiltybardon lake can be found on the road from Ballinamore to Carrick-on-Shannon. The water is 8 - 12 feet deep, and is very easy to fish for bream, roach, hybrids, perch and pike. Also in the area are Bolgonard lake, Corgar lake and Lough Awaddy. Keshcarrigan lake needs some baiting, but bream of up to 4 pounds have been caught here, along with roach, perch and hybrids. Drumlonan Lake has plenty of good stands for bream, roach, rudd, hybrids and tench. Ideal for pole fishing. Slieve Russell, rises to 406m above the town of Ballyconnell and provides some breath taking views of the area. Sheebeg and its bigger brother Sheemor, are both reputed to be faiery hills, inhabited by the mystical race of the 'Sidhe' of ancient Ireland. 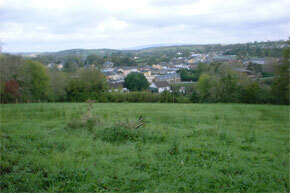 Sheebeg is reputed to be the burial ground of the great Irish mythical hero Fionn MacCumhaill. On the summit is a passage mound built by stone age man to accurately predict the seasons. The restored Library in the town now houses an interesting heritage centre, and is the headquarters for genealogical research in the county.